A group of Amish men were recorded as they lift and moved a huge barn from one place to another. The deeds of which human beings are capable when they manage to get organized and agree to achieve something are simply amazing; if you don’t believe so, look at what this group of Amish farmers managed to do. A video recently filmed in Ohio shows the impressive moment when 250 men surrounded and lift a barn with their bare hands, to move it from one place to another. 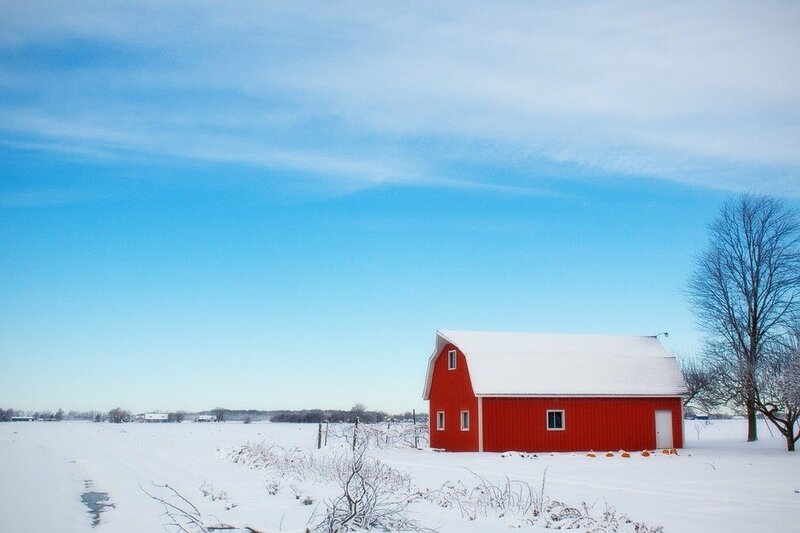 The event occurred on March 9, 2019, in Knox County, Ohio, when a large group of men belonging to the Amish ethnoreligious group lifted a massive red barn with their own hands and moved it to a point 45 meters away. 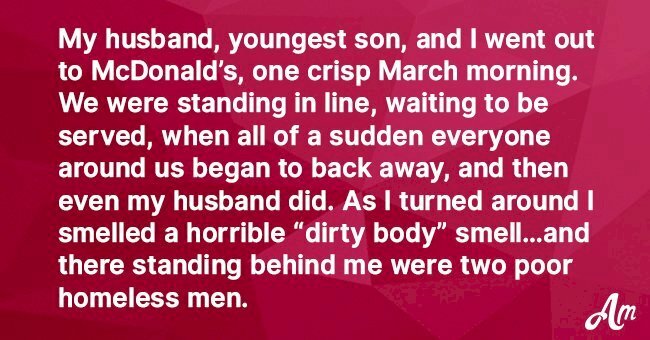 In the video, the men are seen walking slowly but with a constant rhythm while carrying the structure, while the women who recorded them laughed and were surprised by the men's accomplish. The origin of the Amish goes back to Switzerland of 1693. At that time, led by Jakob Ammann, an Anabaptist, they separated from the rest and formed colonies in different parts of the world. Currently, the largest Amish colonies are in the United States, Canada, Mexico and certain areas of Central and South America. The Amish are a patriarchal society and women do not have the same rights as men. Before taking care of themselves, they should have as a priority the Church, the community and the family. Being single they obey their father and when they get married they must be submissive to their husband. The Amish are baptized as adults and before that, they are given a kind of permission to go out into the world and decide if they want to continue being part of the community. That "carte blanche" is called rumspringa and applies to the Amish when they turn 16. 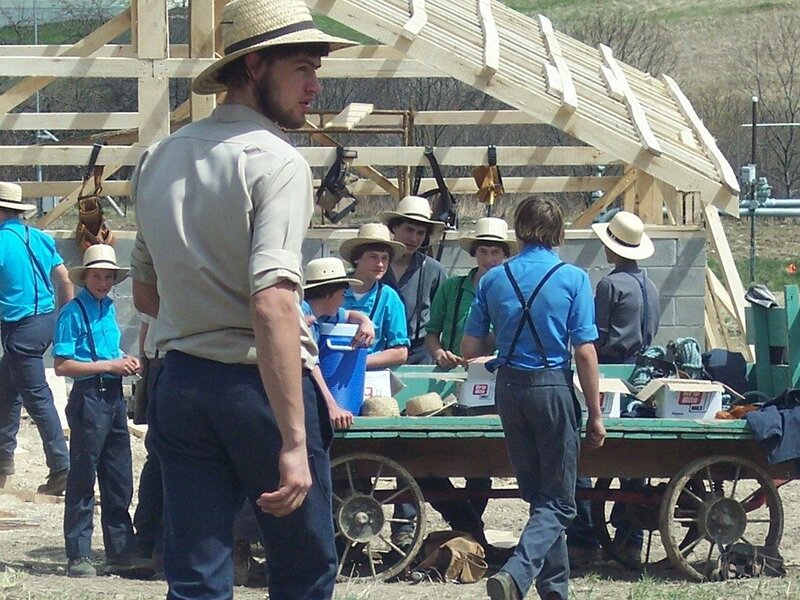 Unlike what you see in the movies, the Amish youth leave the community a few days to explore such simple things as going to the movies or using some modern devices and very few decide to leave the community. When an Amish decides to leave, the community breaks all ties with this person and is not allowed to have contact with the rest of the members. 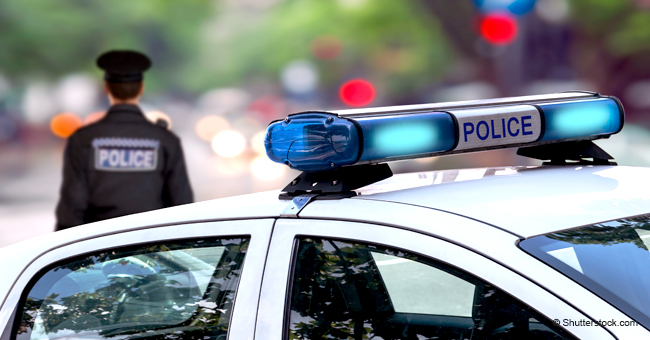 The same happens when there is a serious violation of the code of conduct. 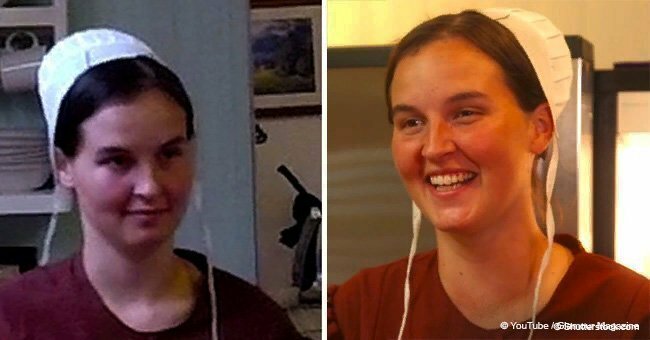 Emma Gingerich spent over ten years alone after she ran away from her family, who lived in an Amish community in Ohio. She struggled to survive alone in the world, with no support from family, and with minimal education. Gingerich has written a book about her experience, finished high school and has a college degree. She opened up about her awful experience in an open interview with Megyn Kelly on the Today show.